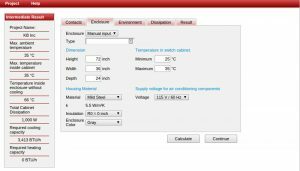 Hammond Manufacturing has a great online tool for estimating your climate control requirements. Just click the image below to start. 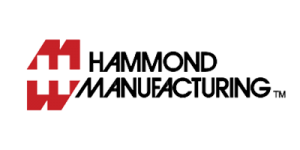 And don’t forget to visit Hammond’s website to find all the information for your enclosure and accessory needs.